You the customer is alone and powerless and the corporations can eat You without even being conscious about it. In conflicts between them and You, You havent got much of a chance. – Commercial gain is everything; customers get wiped off like an insect on a windshield. Human concerns and moral implications does not exist in big business! The antivirus program Bitdefender often gets top grades in antivirus tests, which is why I bought it. -But when You install it, the first thing it does is uninstall the Asus fan control program, which controls the fans in Your computer. Without the “Asus AI Suite III” software the computer sounds like a vacuum cleaner. There is no functional alternative, and on the other hand; this program is part of the package when You buy an Asus motherboard, so I saw no other solution than returning the Bitdefender program and of course I did expect the 39$ refunded. Isnt it normal in the US that You get Your money back, when You return a product that You cant use!? You might have guessed it: Bitdefender wont refund the money! They tell on their forum page that Asus have used a component in the Asus Suite which shouldnt be used in a program and that the only thing You can do is uninstall it. Seen with Bitdefenders eyes Asus is the one to blame. Most other antivirus programs work fine on an Asus computer, but not Bitdefender. I dont think its reasonable that my computer have to sound like a vacuum cleaner, to run Bitdefender, which is why I write this article! You might say that I bought Bitdefender without researching it good enough, and that might be – but a customers most basic right must be to return a product which dont meet expectations, and get the money back! – A basic right which not even paypal respects. I raised a claim against Bitdefender through Paypal and got turned down with no explanation at all! I feel screwed.. The only thing I could do to get back at them was writing this article and closing my paypal account. The definition of an Ecosystem according to wikipedia: Is a community of living organisms interacting as a system. “As ecosystems are defined by the network of interactions among organisms, and between organisms and their environment”. 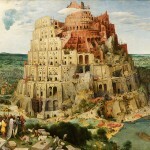 When We talk about global tech firms like Google, Microsoft, Facebook and Apple – an Ecosystem is a conglomerate of different divisions, products and services. And this list isnt even complete – I have only mentioned the products which might be relevant for the average user – There are a lot of services and programs for businesses and advertisers. Google is in it for the Money! – The user pays Google for the “Free” services by doing “Digital labor”; which is revealing a lot of personal data to Google, which they can sell to the advertisers in form of different products. – The business ecosystems might seem altrustic when they gives You their services for free but it couldnt bee further from the truth! In-app selling is hot and there are many good arguments for In-app selling, but the problem is that its harder for the consumer to get a feel for what he gets for his money, and some of the compagnies that sells In-app stuff does it for a maximized profit: Im not a communist; its allright to make a business out of In-app selling, but there are different degrees of focus on making a profit. When talking about games there are different degrees between free games and games where You have to pay for every level You want to advance. 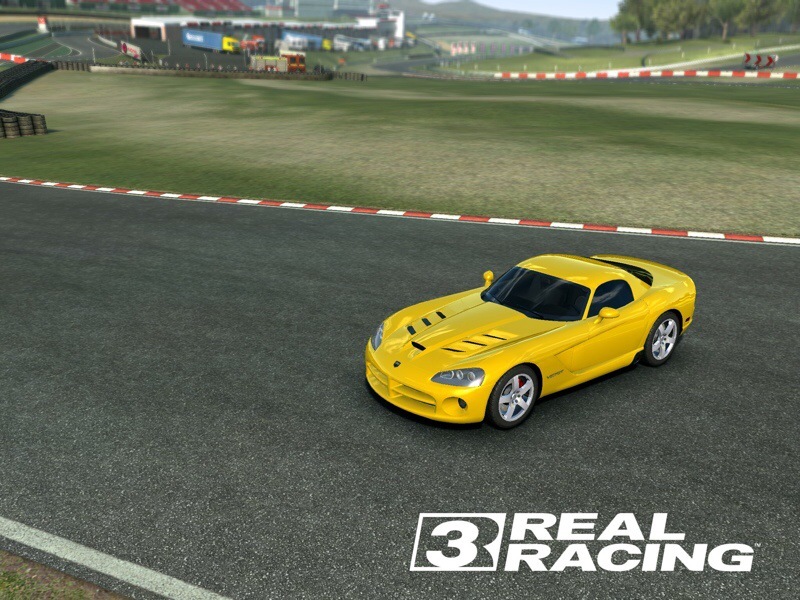 Real Racing 3 is a splendid game, but as it is almost impossible to earn as much gold as You need to make it to the end, Your only option is to pay real money for most of the cars. There are 35 campaigns with around 35 races each and You get virtual dollars for every race You win. 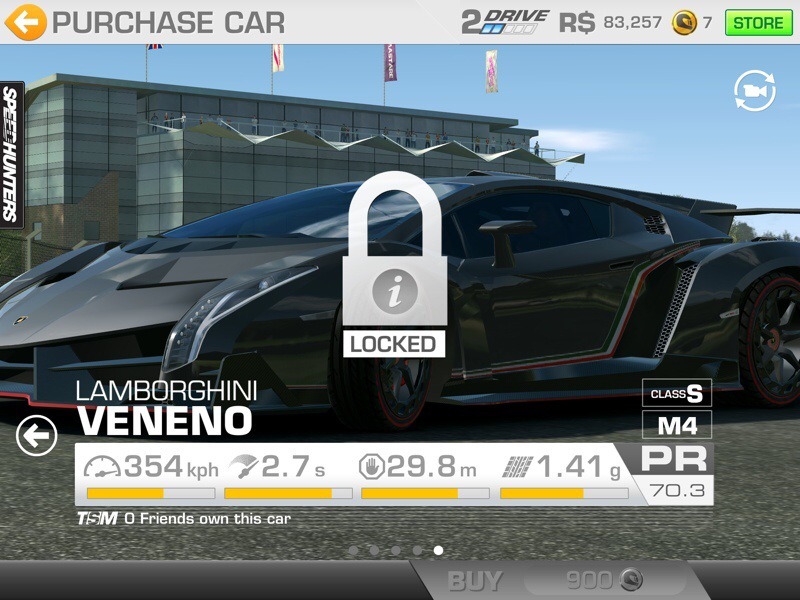 When You have won 25, 50 , 75 and 100% of a campaign You get some virtual gold, but it costs gold to repair and upgrade cars and some of the cars costs up to or above 900 gold coins, which is around 150$ – and that only the price for the car – You have to pay twice the amount to upgrade the car. The amounts I mention in this article is not quite precise because the version of the game I have access to is in Danish and one gold coin is exactly worth one danish krone when I buy for 65 kr., which is around 12$ or 9 euro. The biggest package of gold I can buy in the In-app store costs 649 kr. and it gives me 1000 gold coins which costs 134 euro or 183$. So to buy one of the most expensive cars in the game for 900 gold coins, You have to buy the big package for 134 euro or 183$. For every campaign that You finish You open an option for new campaigns and new cars – Cars that You seldom can afford in the game and in many occations You have to drive a certain race with a certain car, which means that You are stuck in that campaign as long as You dont buy the car. Situations where You earn gold: When You level up You get 3 gold coins and when You finish 25, 50, 75 or 100% of a campaign You get between 5 and 15 gold coins as far as I remember. Situations where You use gold: To save time in reparing Your cars which typically takes around 2 hours and costs 10 gold, to buy new cars which costs virtual dollars or gold and costs from 50 gold coins to 900, It costs one gold coin to double the amount of fame or virtual dollars at a race, or to pay Your mechanic to repair Your car after a race but You have to pay for it in front, and he only repairs it if You win – If You dont do that You will typically wear the car out on 5 races, upgrading the cars also costs gold – You often have to pay twice the price for a car to upgrade it fully so if the car costs 134 euro or 183$ – You do the math!! Just the amount of things You can earn virtuel gold on compared to the amount of things You can use virtual gold on clearly shows that this is a certain way of getting rid of our hard earned money. See for example Battlefield 4 where You pay 500 kr. which roughly amounts to 100$ for the game where You can play for years and level up to the top without having to pay any more, compared to Real Racing 3 where My estimate is that the average player end paying around 1000$ before You can race the last race! HayDay and Boom Beach is splendid examples of games where the In-app purchases has the right weiht compared to the time people spend playing it, where CandyCrush is a little less well balanced and Real Racing 3 the worst.